A new version of Gs Air 2, this time made with a 16.5 mm diameter. 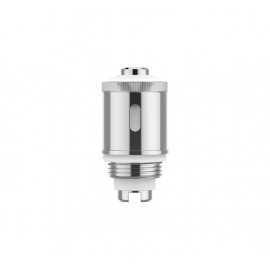 Compatible with all box mods with the 510 threading – even those with variable wattage and/or voltage. 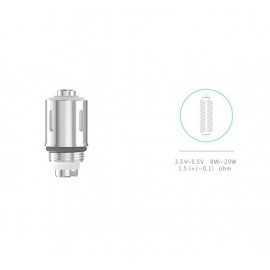 With a fitted 0.75 ohm Pure cotton head. 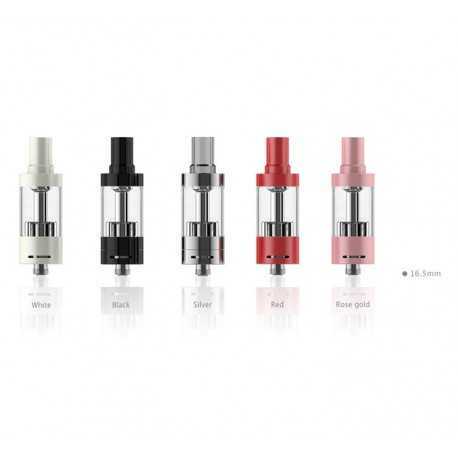 – Threading: 510 – Capacity: 2.3 ml – Diameter: 16.5 mm – Material: Glass and Inox – Compatible with: iJust Start battery and all box mods with 510 threading. – Color: steel. 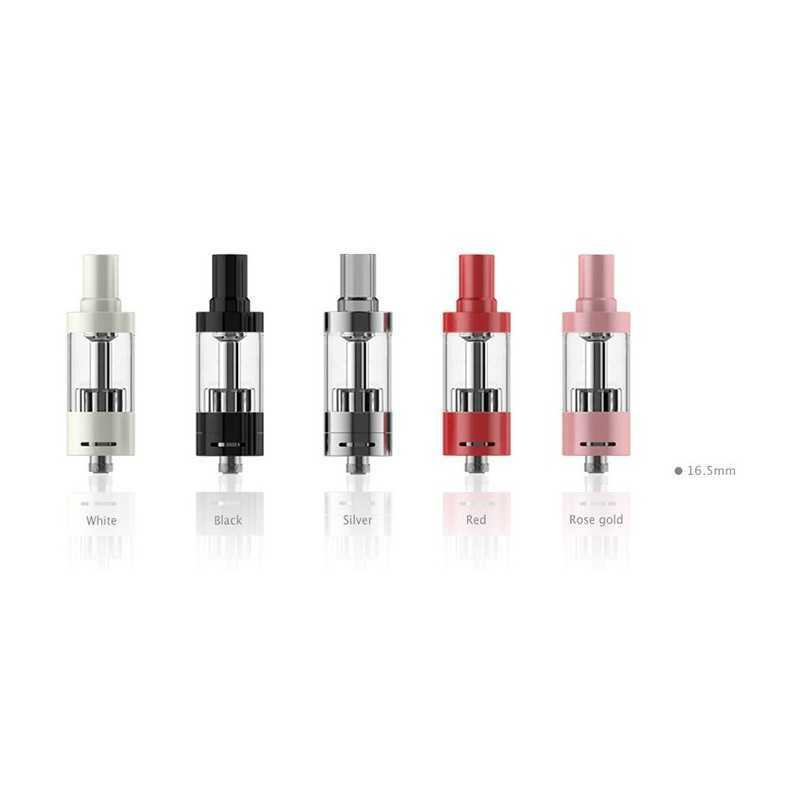 Compatible with: iJust Start Kit, iJust Start battery and all box mods with 510 threading. 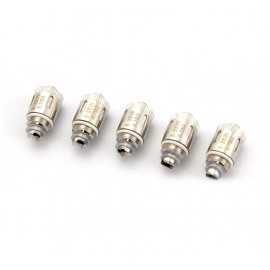 E-juice filling: Unscrew the atomizer. 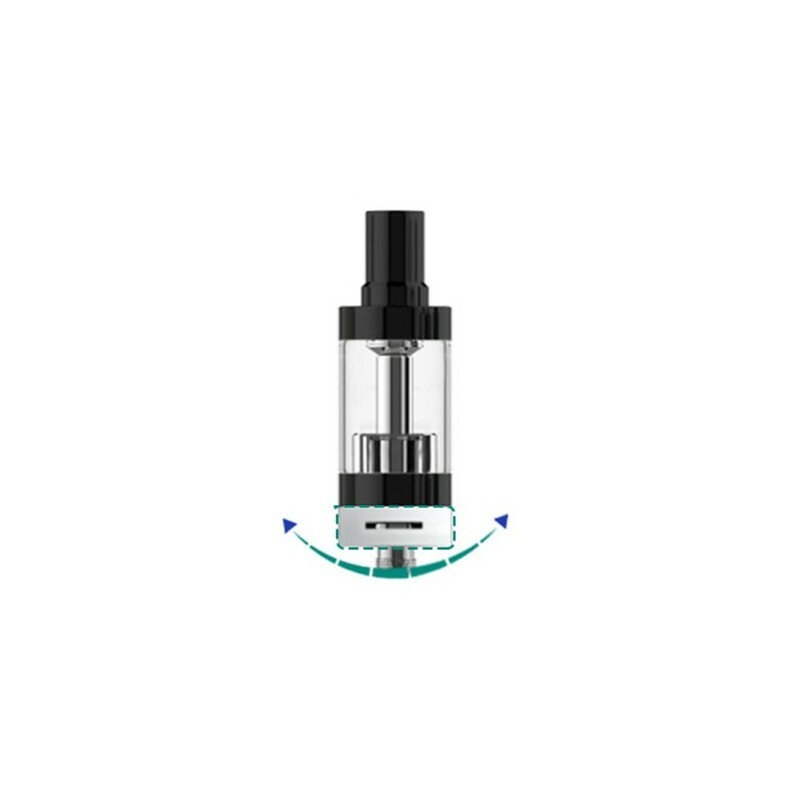 Unscrew the atomizer base, tilt the tank and keep the filling hole upwards. 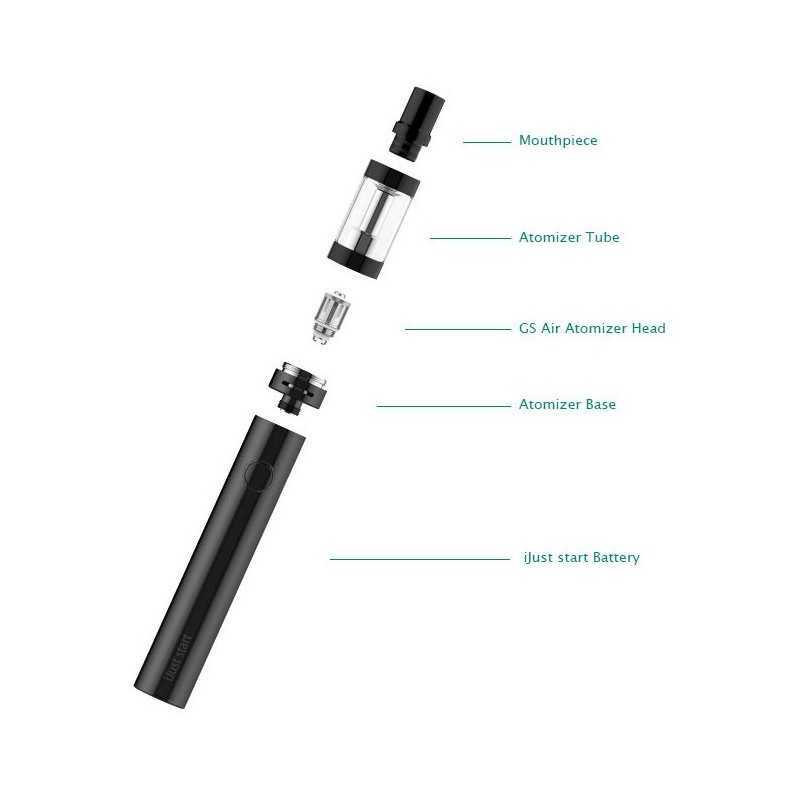 Start filling with juice along the tube. 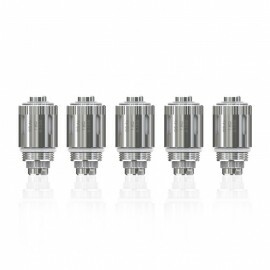 Then screw atomizer head back in. Make sure that it fits perfectly. 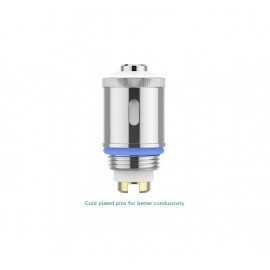 Coil replacement: Unscrew atomizer base and then unscrew the coil attached to it. Screw in the new coil. 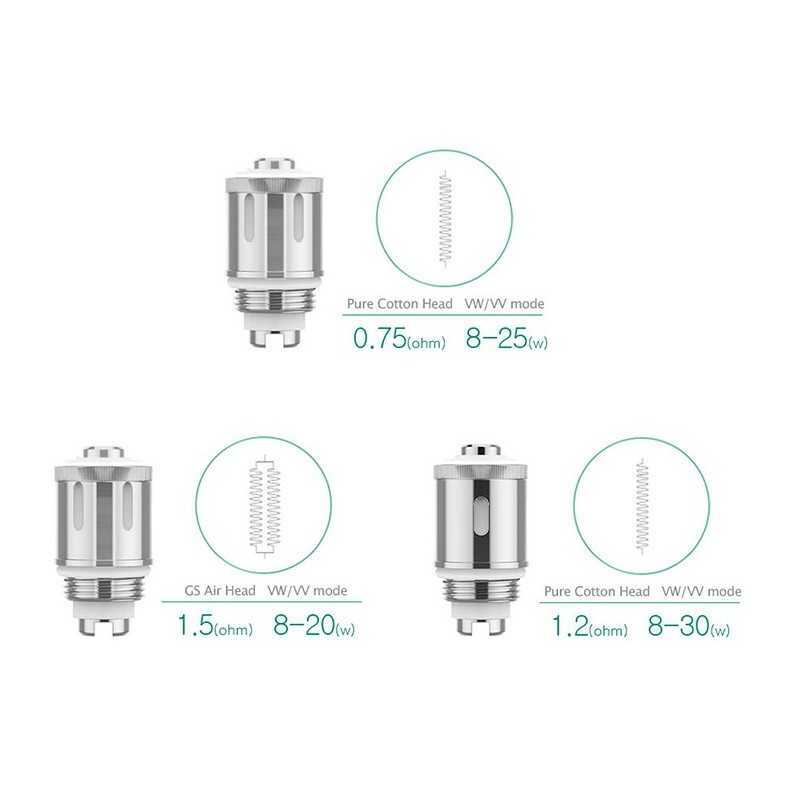 We advise you to drip a few drops of e-juice onto the coil to avoid the burnt flavor. Note: Always keep the filling hole upwards to prevent the overflow of liquid. 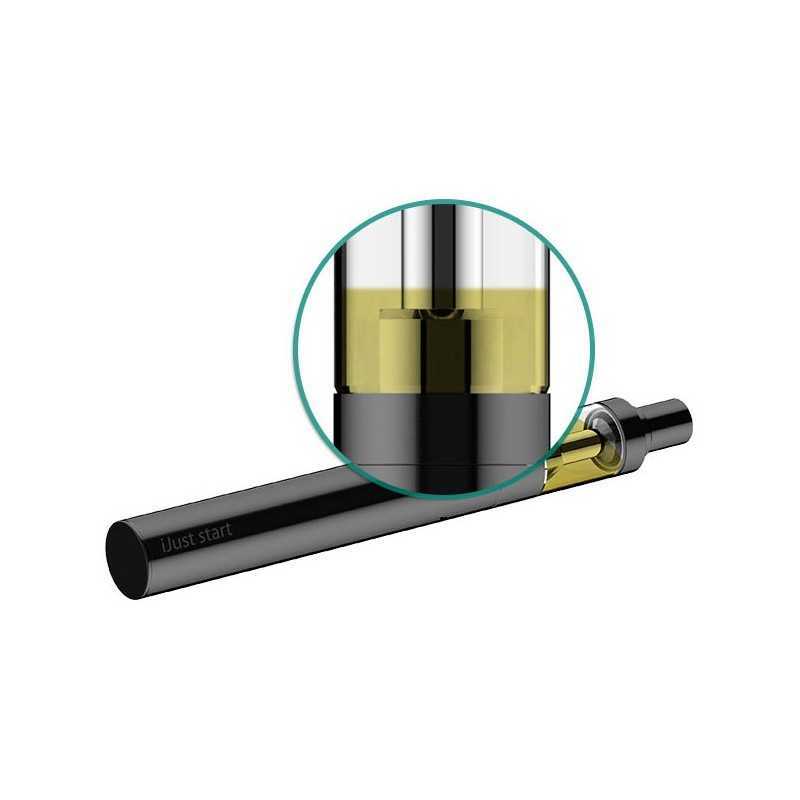 Do not fill e-liquid in the central hole. Please Note: After the first use this product is not covered by warranty and cannot be exchanged.